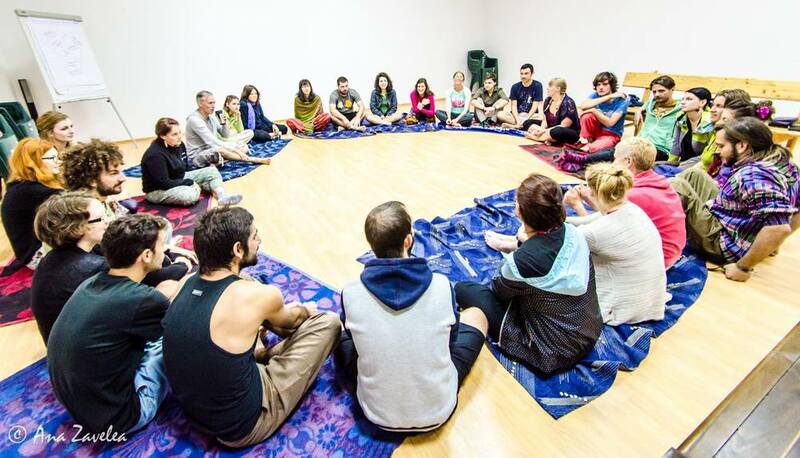 Hosted by our partners in the network The Republic of the Imagination, Macaz Arts and Incubator107, this training in the Danube Delta brought artists from all over Europe to learn the latest developments in Sensory Labyrinth Theatre. "Going through this experience helped me understand the importance of creating the team relations in order to create for others an experience that they can't forget soon. 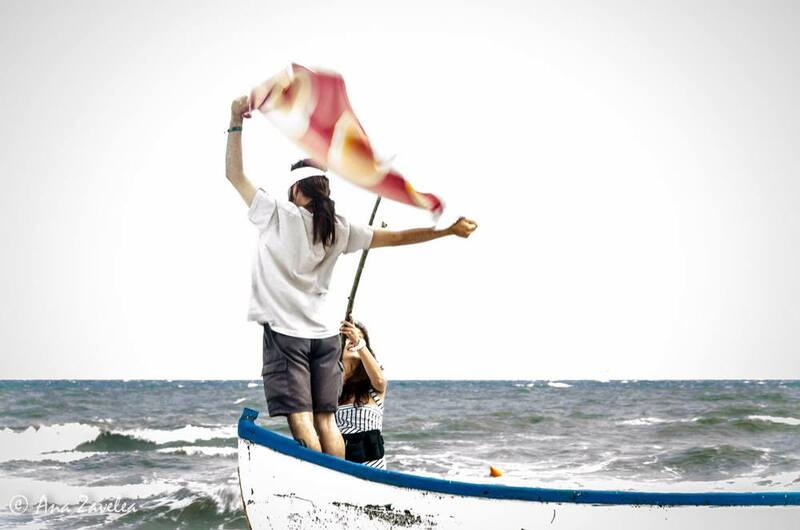 Talking about how this impacted me, I can say that it helped me becoming more careful about the others' needs, about how they can interiorize an experience and that there are so many ways of expressing feelings." "It made me use my voice more often, expressing how i really feel even though i fear it may hurt people. It made me realise how far i've come and how many obstacles i've passed, made me come more into my body and learn to use it and made me want to teach to others how to feel their bodies, emotions and not fear them, but explore them." "I have made friends from around the world, shared in feelings, senses and experiences. It has opened my eyes to the world and allowed me to see it in a new light. 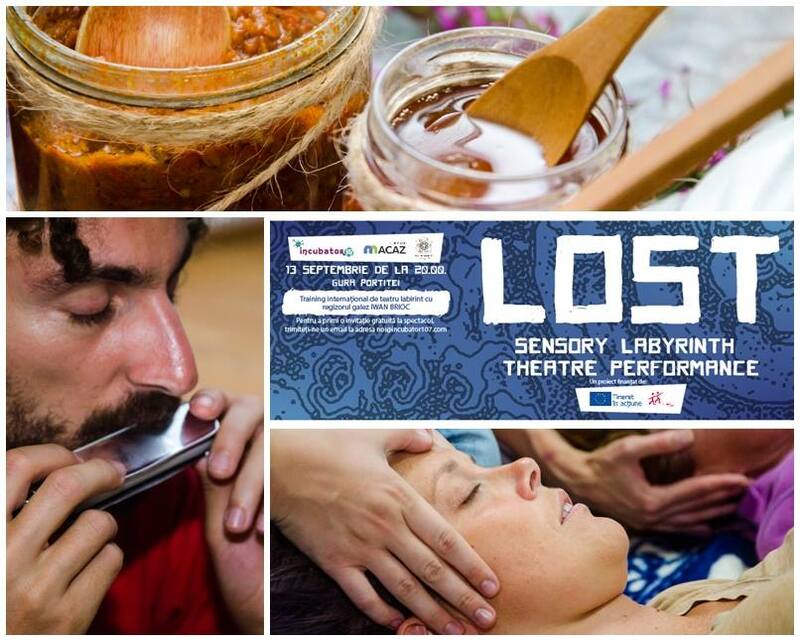 i am hooked on sensory labyrinth theatre and must continue to create!" "The workshop provided me with interesting an methods to overcome certain blocks while actually working with myself on that, in fact it helped me overcome some of my blocks." Here's an album of photos from the project on the Incubator107 Facebook page.